My painting Rose Clair Renaissance IV was used on the cover of a book by Patrick Ahern. 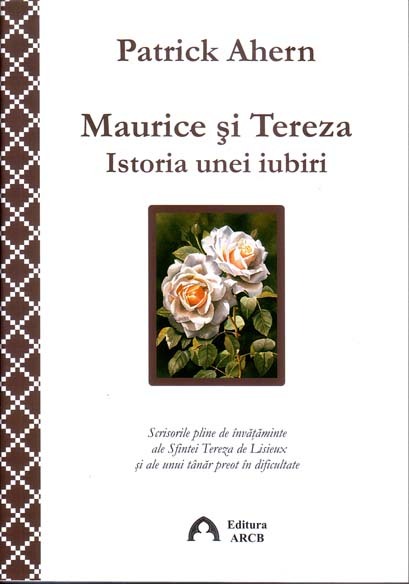 The book is a true story about St. Therese of Lisieux and Maurice Belliere, one of the two missionary priests who, a year and a half before her death, wrote to Therese’s monastery asking for a nun who would pray for them especially. She was designated to do it and from then a very beautiful friendship started. The book has aabout 314 pages. A lovely story. Please visit my gallery of Rose Paintings to see a larger image of my Rose in watercolor.